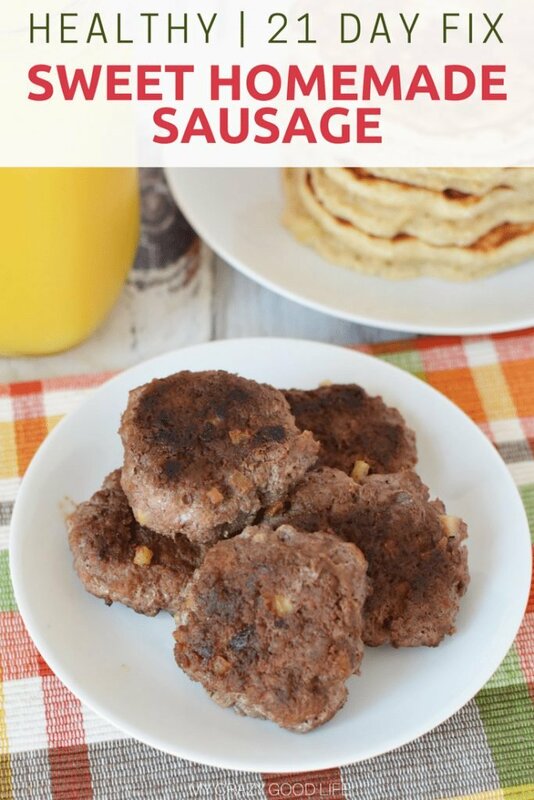 This sweet homemade sausage recipe is healthier than store bought sausage and tastes delicious! Healthy protein is the way to go. 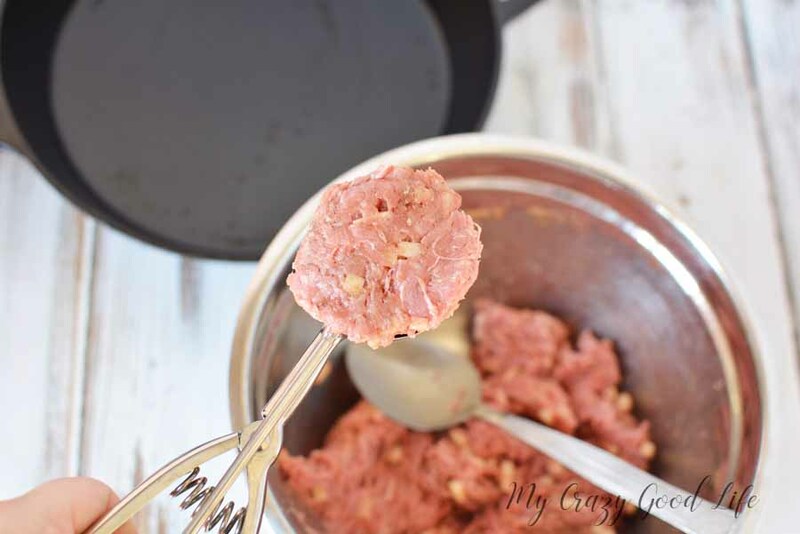 I love that you can make this homemade sausage with ground chicken or turkey! It’s an easy meal prep breakfast, and the perfect healthy breakfast recipe! 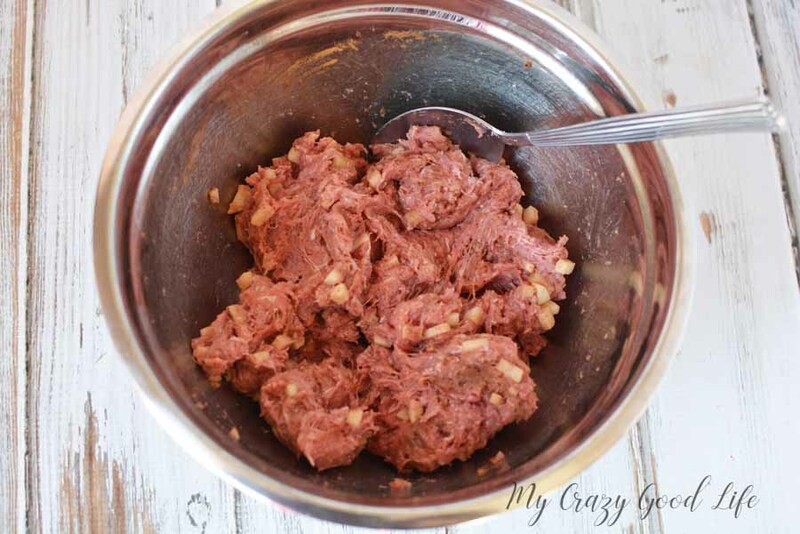 Put meat, apple, broth, and spices into a mixing bowl. Mix the ingredients together with your hands. Form into 12 small patties. 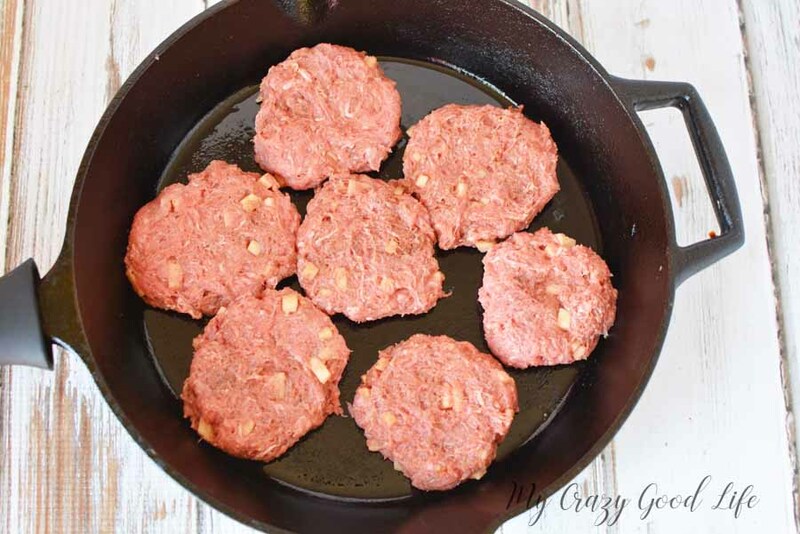 Heat coconut oil in large pan and add sausage patties to hot oil. Cook for about 5 minutes, flipping half way. You can also bake these in the oven – it’s less messy! 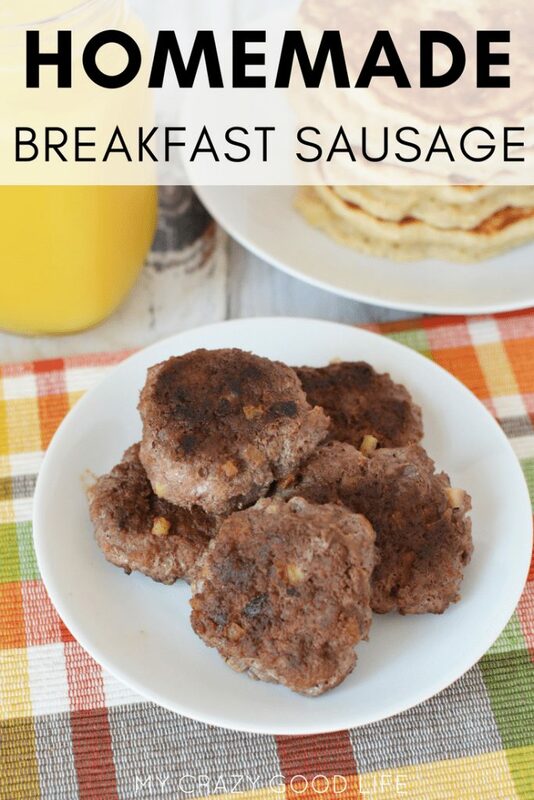 Why Should I Make This Breakfast Sausage? One of the main reasons why I love making this sweet homemade sausage is for meal prepping. I can whip up a batch and have breakfast protein for the whole week! 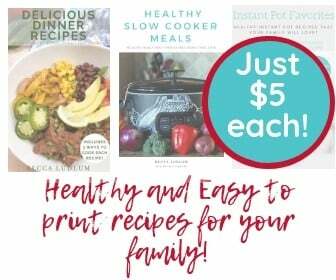 Another great reason to make this recipe is for getting hungry kids out of the house quickly on weekdays. Somedays we all just want something warm and filling to get us through the morning right?! 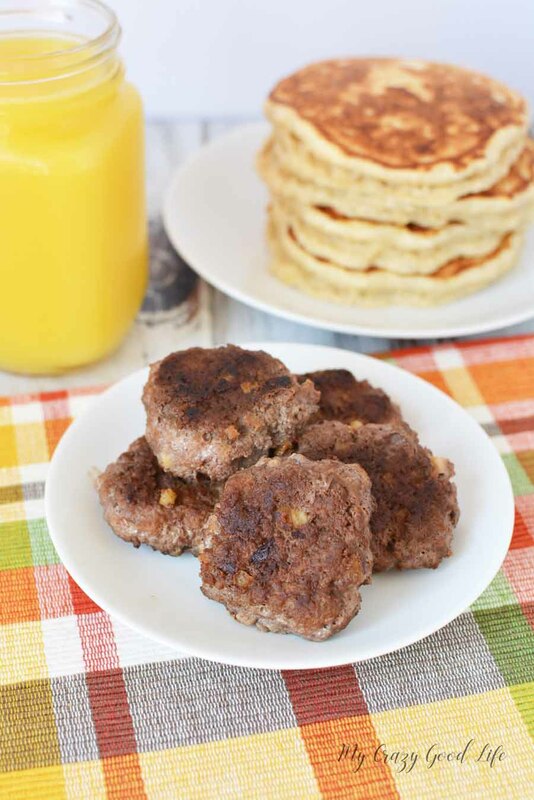 Well this homemade breakfast sausage is perfect for those mornings. You can’t go wrong with an easy, healthy, protein packed breakfast. Studies have shown that eating protein in the morning will help you stay full longer and have more energy. 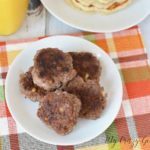 Shy away from all the extra sugar in things like cereal and pastries and give this tasty homemade sausage a try instead. 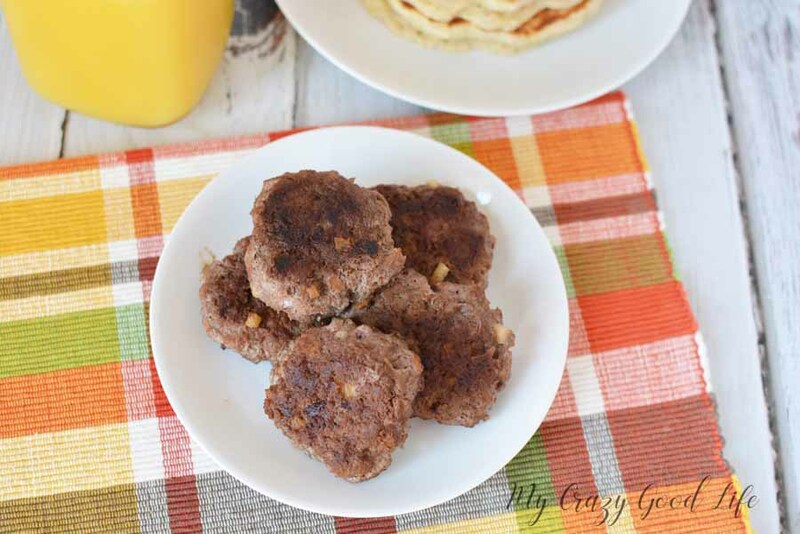 This delicious homemade sausage recipe is completely 21 Day Fix friendly. You can find all of the container counts below. Make sure you adjust the counts if you add, alter, or change any ingredients when you make this at home! Recipe makes 12 patties. Each serving is 3 patties. 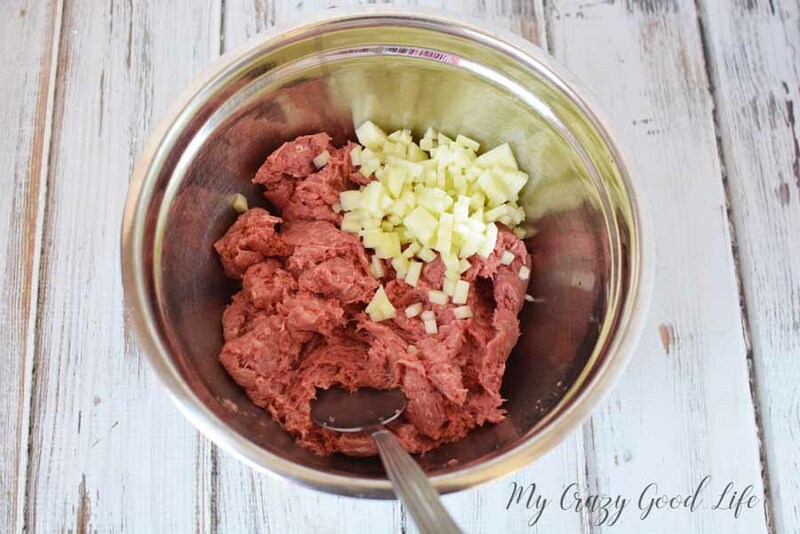 This sweet homemade sausage recipe is healthier than store bought sausage and tastes delicious! 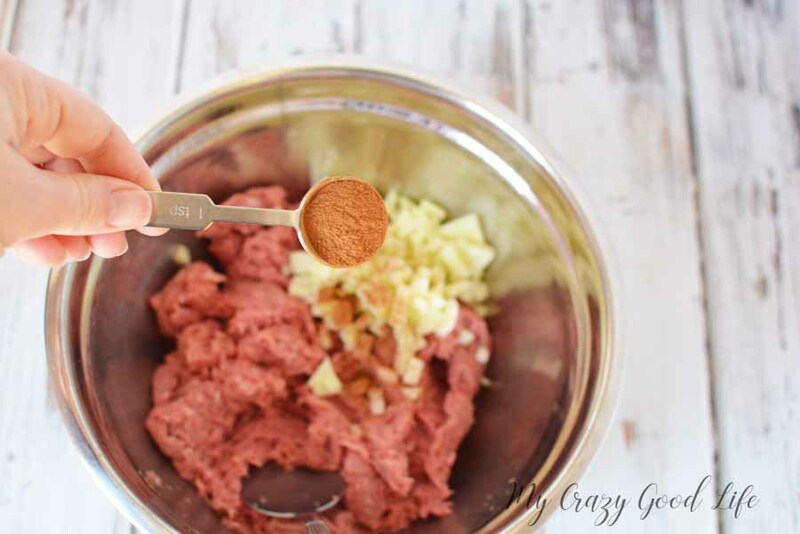 Healthy protein is the way to go, and I love that you can make this homemade sausage with ground chicken or turkey! 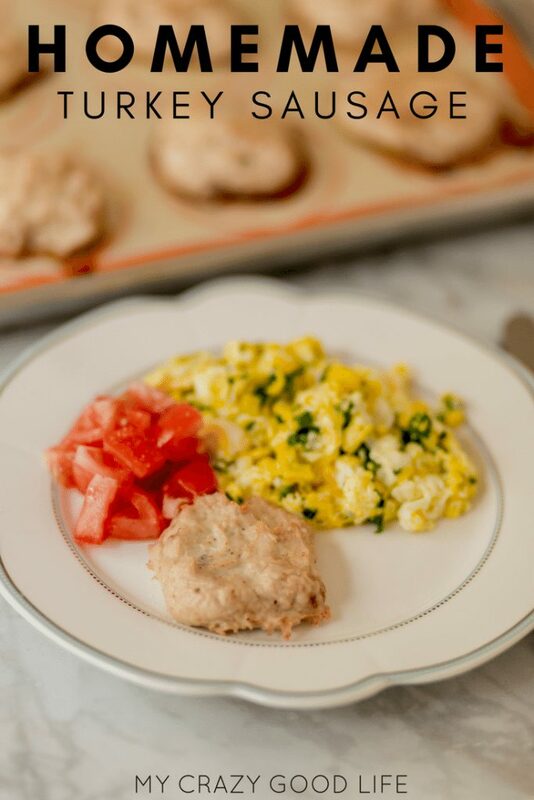 It's an easy meal prep breakfast, and the perfect healthy breakfast recipe! You can also bake these in the oven - it's less messy!